She is quite scary and perfectly in the mood of the artstyle. scary she freaks me out big time. She is mildly creepy looking. Goes very well with the art style. but anyways she looks great! 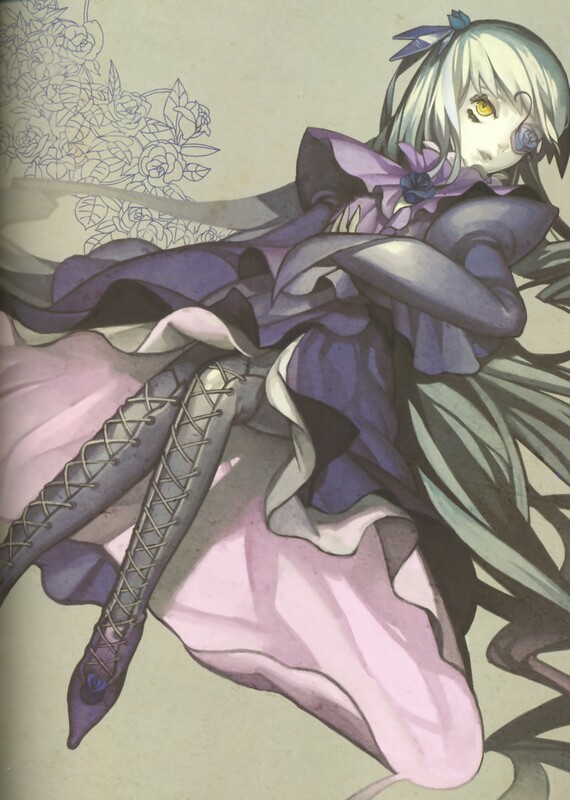 Rozen Maiden is a definite fav! But the texture and the colouring of these drawings are very different from what I'm used to with this anime. Nice scan. Pretty dark! Thanks a lot! but she is creepy... the doujin artist is skillfull.. This figure is very attractive! .. But something scary ..